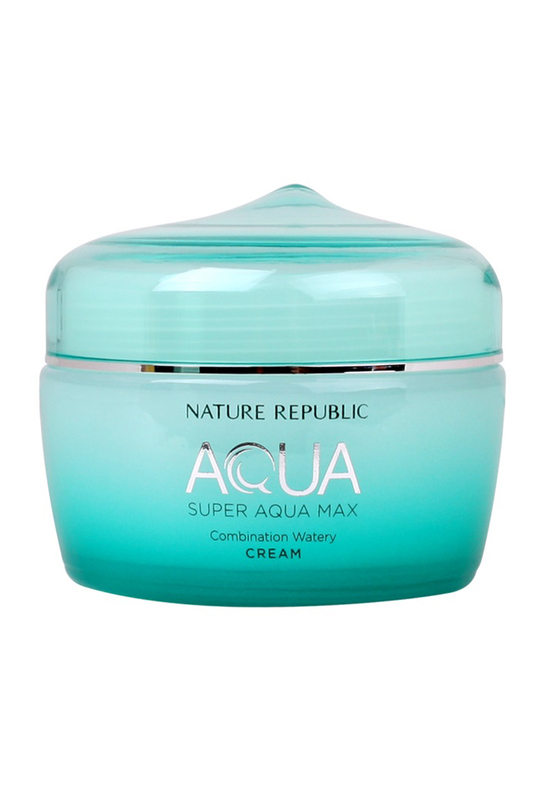 72-hour lasting moisturizing Super Aqua Max Moisture Cream. Provide moisture deep into skin in a refreshing way. The aqua sherbet network system protects the skin from the external environment by forming a moisture protective film over the skin. - Use at last step of the skincare. - Dispense an adequate amount and gently apply over face and lightly pat to help with absorption.